Over 230 iPads have been presented to teens in cancer treatment! 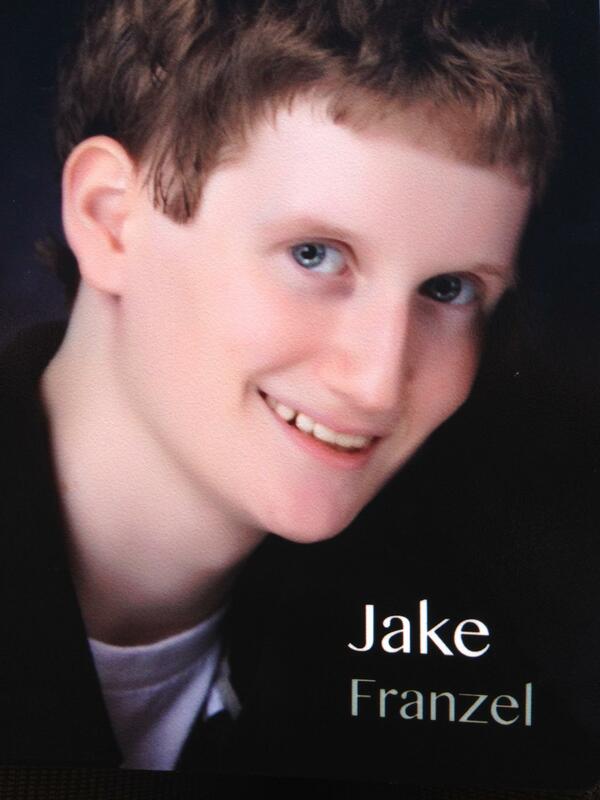 Jake Franzel was a freshman at Lindbergh High School when he started treatment for osteosarcoma, a form of bone cancer. He received an iPad during his treatment to help him keep up with his friends, work on his homework, upload textbooks for school, watch movies, and play games. It was originally Jake's idea to provide iPads for teens in treatment centers after noticing fewer things to do for patients his age. The Jake's Crew iPad Fund was established by his family, friends and the supporting community to purchase iPads for high school students in treatment for cancer. "Jake, unfortunately, lost his battle before he got to see his idea come to life, but the crew who supported him through these past few years is excited to work with Friends of Kids with Cancer to bring his dream to life." With the recommendation of the treatment center medical staff and approval of Jake's Crew, Friends of Kids with Cancer purchases iPads for these kids out of the money Jake's Crew raises each year. Since the program started in 2012, Friends of Kids with Cancer, with the great efforts of Jake's Crew, have distributed more than 230 iPads to teenagers battling cancer! Learn more about Jake's Crew's annual fundraiser, Sunday Night Lights. This event helps to raise money for purchasing more iPads HERE.